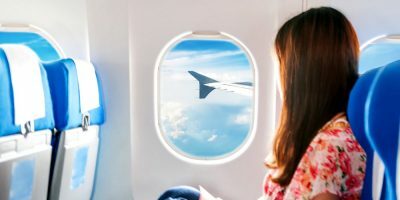 Korean Skin Care: How to Pack Makeup for the Plane? A sheet mask is easy to apply. It also works super-fast & eradicate skin issues in no time. May be it’s the convenience for which they are famous that has made women take the sheet masks overly for granted. It is as hurdle free as pulling out a sheet and then sticking it on to your face for the next 20 minutes, right? Apparently you can never go wrong with a sheet face mask. Unfortunately, you will be surprised to know that many of us have been doing our face sheet masks wrong all the way. 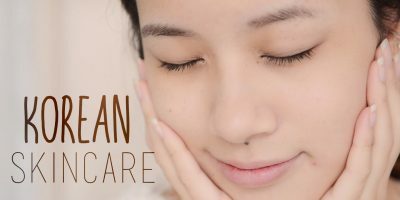 Korean skincare experts lay great emphasis not only on the sequence of how the subsequent products go on your face but recommend to pay attention to what combination of products you are choosing when forming a pattern for skincare the Korean way. Sheet masks are towels doused in essence containing nutrients to address the skin concerns you have picked them for. A sheet mask prevents evaporation of water, so they are good at hydrating. However, the nourishment can only take place when your face is already squeaky clean. Before you put on a sheet mask, be very mindful to deep cleanse & exfoliate. Korean skincare sheet masks are one size fits all but that does not mean it will adhere on to your face without any extra effort. It follows your face cut outs but you will have to match the edges and contours of the towel with your face. Tap it to help it cling on to your skin and let the heavenly concoction does the magic. Some sheet masks come with a backing that prevent sticking up among the different sheets while they are still in the package they come in. It is important to remove the backing or the sheet wont rest on your face as it is meant to. 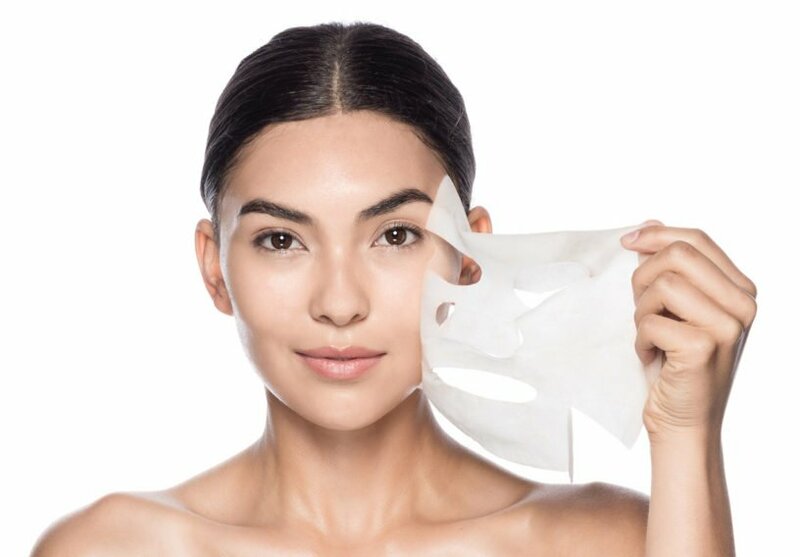 Leaving your sheet mask longer than the recommended will also be damaging for your skin. Remove the sheet mask while it is still damp. As per Korean skincare experts, a sheet mask will begin to draw the moisture back from your skin after it has went dry. You may need to moisturize your skin after you remove a sheet mask but you must never do it before. A sheet masks main task is to replenish your skin & make it supple again. Let the mask do its job before you decide if your skin still needs a bit of more hydration. You don’t need to wash your face off after removing a sheet mask. The essence that the sheet mask just delivered you need to absorb into your skin. It is the actual elixir of Korean skincare and washing your face off is like wasting the heavenly goodness. If your face feels sticky and a way bit oily after removing a sheet mask, tap the excess of the serum using fingers and let it dry. If your towel still feels damp after you remove it off your face, rub it on your décolletage. Since a sheet mask provides a healthy boost of nutrition and moisture, most of the women prefer it every day in the morning. The hydration & glow provided a by a typical Korean skincare sheet mask lasts a day so it is good to apply a sheet mask every day before leaving to work. Though applying a moisturizer afterwards is not essential, you must not forget applying the sunscreen. The dry wind of winter calls for an effective sheet mask that excels at quenching the thirst of your brittle scaly skin. Skin79 Hydrogel mask stay moist for up to 40 minutes but this does not give you the liberty of skipping steps from everyday Korean skincare routine!